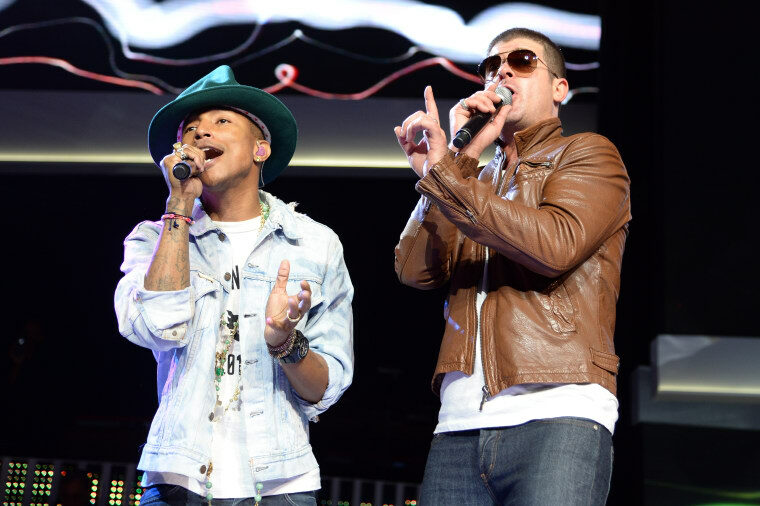 The 9th Circuit Court of Appeals has mostly upheld a 2015 verdict which found Robin Thicke and Pharrell Williams guilty of infringing the 1977 Marvin Gaye song "Got To Give It Up" to create their hit song "Blurred Lines." The musicians were hit with a $7.5 million fine following a jury trial, and subsequently appealed the ruling. In a split decision, the court's majority determined that Gaye's recording was afforded more copyright protections than lawyers for Thicke had argued, and that the evidence the verdict was based on was sound. "Musical compositions are not confined to a narrow range of expression," the majority wrote in its opinion, which you can read in full here. The 9th Circuit judges who disagreed with the ruling wrote plainly with concerns on the message the majority's ruling could send to the creative community. "The majority allows the Gayes to accomplish what no one has before: copyright a musical style," Judge Jacqueline Nguyen wrote. "'Blurred Lines' and 'Got to Give It Up' are not objectively similar. They differ in melody, harmony, and rhythm. Yet by refusing to compare the two works, the majority establishes a dangerous precedent that strikes a devastating blow to future musicians and composers everywhere." She also accused musicologist Judith Finell, who testified for the Gaye family, of "cherry picking" sections of the songs "to opine that a 'constellation' of individually unprotectable elements in both pieces of music made them substantially similar. That might be reasonable if the two constellations bore any resemblance. But Big and Little Dipper they are not. The only similarity between these 'constellations' is that they’re both compositions of stars." 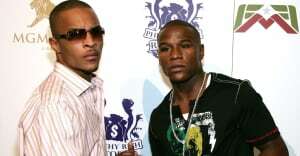 The 9th Circuit's ruling found T.I. (a.k.a. Clifford Harris Jr.) not liable in the suit. Harris was cleared in the original jury trial before being found liable in the Gaye's lawsuit by a district judge. "[T]he district court erred for the additional reason that no evidence showed Harris was vicariously liable," the new ruling finds. Pharrell strongly denied infringement accusations when the initial ruling came down in 2015. "You can't own feelings and you can't own emotions ... [In music] there are only the notations and the progression. Those were different." Pharrell, Politics, Robin Thicke, t.i.